I was amazed how smooth the transaction went!! Delivery was even early. The quality of the necklace was much better than I originally thought!. 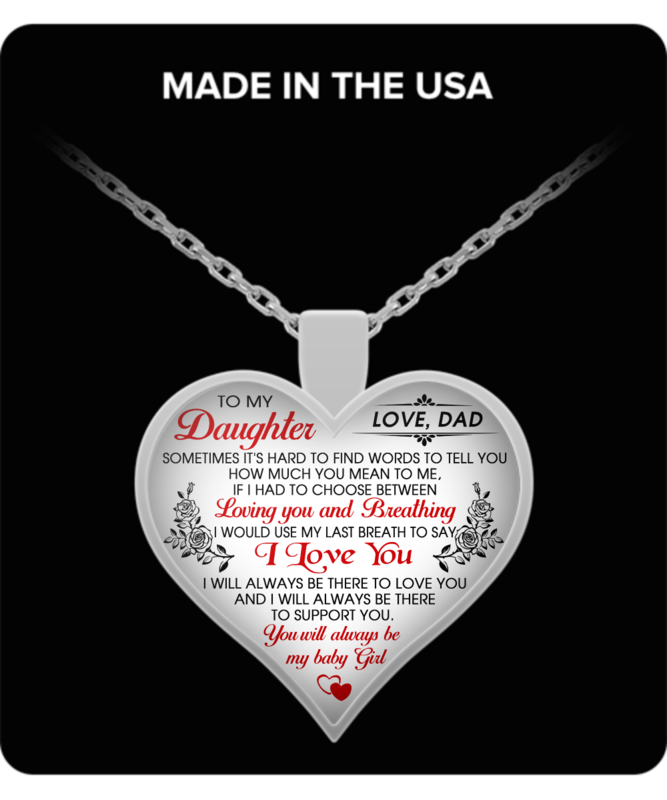 My daughter cried when she got it it was very well crafted and fit her nicely I would buy another one from them anytime. I LOVE THE PRODUCT BUT I RECIVE MY ORDER SO LATE.